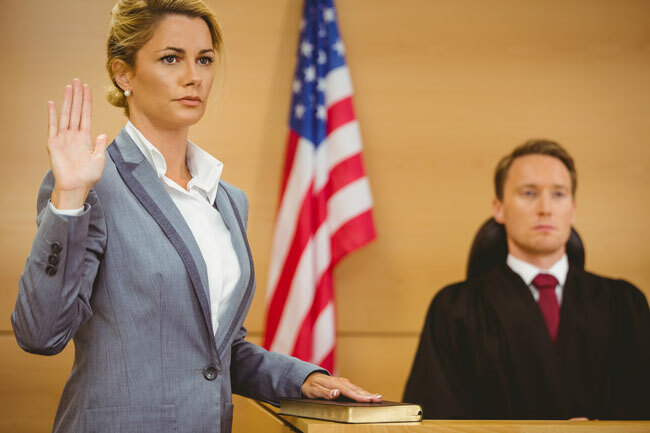 Complex legal cases often require a current, objective opinion regarding the implications of a major life event on vocational and psychological functioning. Raderstorf Bey & Associates offers forensic vocational and psychological evaluations with added emphasis on medical, psychological, and economic factors. Particular attention will be given to an individual’s physical restrictions following a physical injury or illness. Similarly, if the injury or disability is psychiatric in nature, focus will be on functional ability. Earning capacity can be analyzed and used as a 3rd party frame of reference in a settlement negotiation. Recommendations for a psychological treatment and appropriate costs can also be addressed. I have retained Mark a number of times over many years to evaluate vocational capabilities of claimants involved in litigation and to testify as to his opinions and conclusions. Mark has demonstrated thoroughness and competence in everything he has worked on for me and my clients.